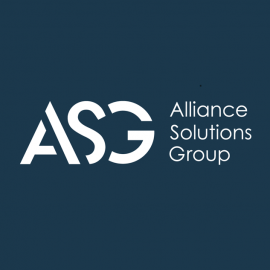 At Alliance Solutions Group, it’s our job to help people find jobs. We know exactly what the nation’s best companies look for in their new hires, and we want to share that with you. We’ve compiled all of the best tips from our employment experts to help recent grads just like you score interviews at awesome companies.